With 3 very different bunches again we have most styles and budgets covered. As September arrives and the weather gets a little cooler it’s time to get the autumn winter wardrobe ready. With the ‘silly season’ over and the summer holidays a distant memory smart, serious and looking the part is important. Suiting and September have always gone hand in hand. 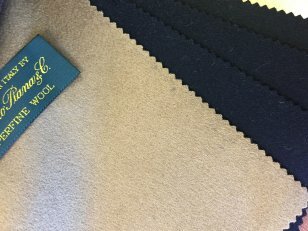 It is the spring of the tailoring world when you review that work wardrobe and decide on the new styles and colours for the months ahead. This month we have fabrics perfect for warmth and style. With maded to measure you choose the fabric and styling and we ensure it fits perfectly! Everything is made and designed to your personal measurements and specification resulting in something you love instead of something that will make do! 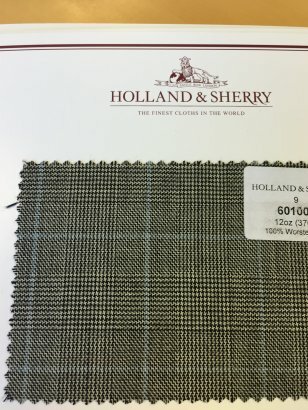 Holland and Sherry (Inner City bunch) has fantastic fabrics for office wear ,which perform well and with £200 off you really are brokering a great deal. Our own William Young bunch has some perfect jacketing options. 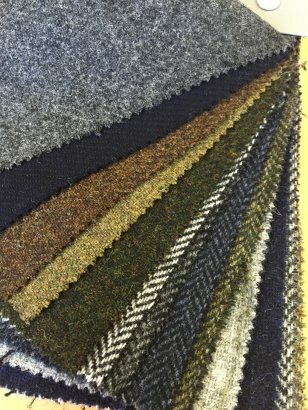 Perfect for smart casual and with a range of colours and weaves for just £400.